Help us support children fighting cancer. Enjoy a great day of golf - going solo or in a team of four. You can win fantastic prizes while supporting something that matters. The Logan Phoenix Golf Open is an annual event put on by James and Mary Stone in memory of their son, Logan Phoenix. All proceeds go to the Children’s Miracle Network (CMN) hospitals at Children's National. Funds go towards anything from routine doctor checkups, to the purchase of preemie diapers, to caring for children with terminal illnesses in our immediate area. 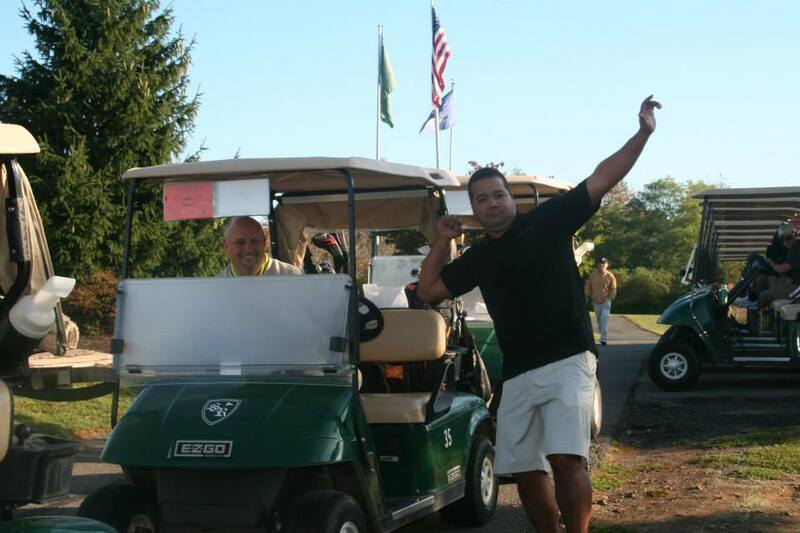 Through the 2013-2018 events, $35,550 has been raised for CMN by our golf open. Thank you to all our sponsors and to the individuals who helped us in our fundraising efforts! 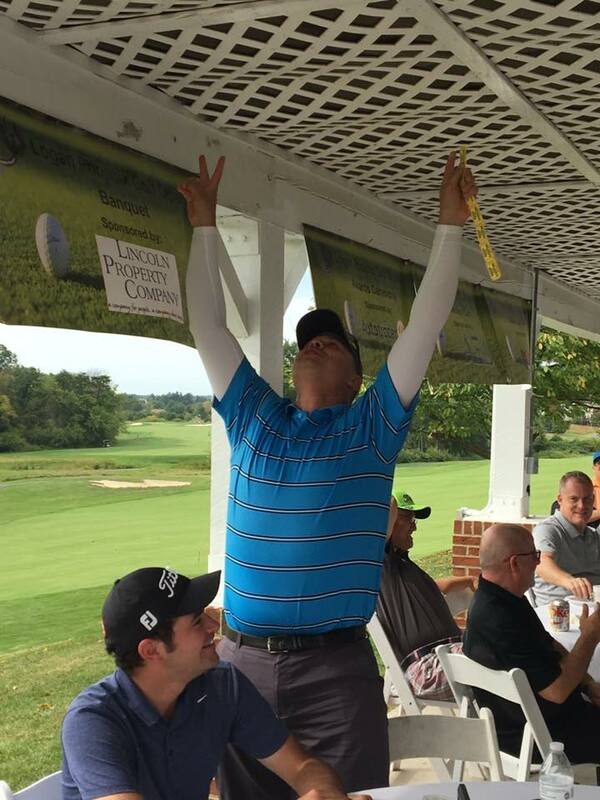 The 6th Annual Logan Phoenix Golf Open will be held on November 2, 2018 at The South Riding Golf Club, located in South Riding, VA. Tickets are $125 per golfer, $500 per foursome, plus processing fee. If you're interested in becoming a sponsor, please contact us below. Not a golfer but want to help? contact us. Donations welcomed on the registration page. Thank you!